Trying to avoid cavities? Taking better care of your teeth isn’t just about brushing twice and flossing once daily. The food and drinks we consume affect us more than we know, starting with the teeth. If taking better care of your teeth is important to you, knowing which foods and drinks to avoid is a great starting point. 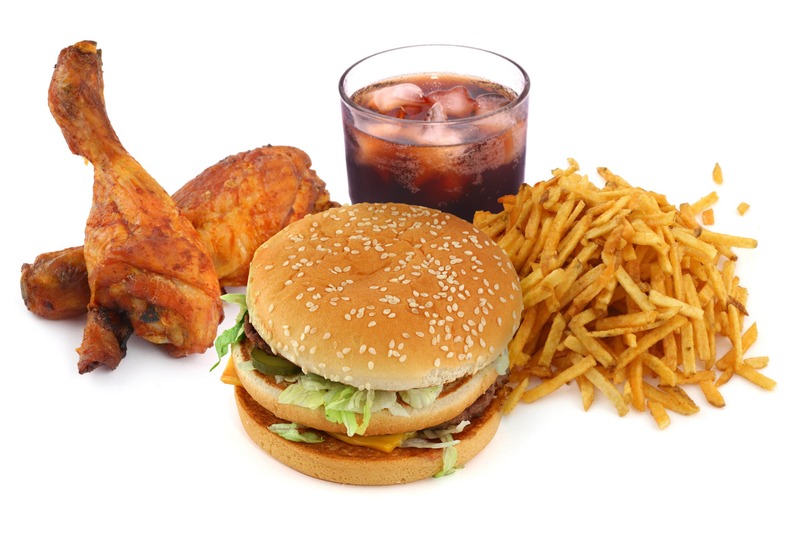 For this reason, City Dental Centers has put together this list of some of the top foods and drinks that damage your teeth. Some of them are pretty obvious, others might surprise you. Limiting your intake of these foods and drinks can improve your health and well being. Bread isn’t the worst thing for you, but it’s important to understand that when you chew bread your saliva breaks down the starches into sugar. The bread then sticks to the crevices between teeth and can easily lead to cavities and other problems. Whole wheat is generally a better choice when it comes to bread as it contains less added sugars that aren’t as easily broken down. Don’t get us wrong. Oranges are GOOD for you. So are grapefruits and lemons when used as both fruits and juices. They are packed with Vitamin C and they taste great! Unfortunately, their acid content can erode enamel. This makes teeth more vulnerable to decay. Moderate your consumption of any products containing citrus and do your best to rinse your mouth with water afterwards or brush your teeth. Potato chips are loaded with starch which, just like in the case of bread, breaks down into sugar. This sugar gets trapped in the teeth and helps the buildup of plaque. Because chips are frequently eaten in excess, make it a point to brush and/or floss after finishing a bag. Your teeth will need it! Labeled with enticing words like “refreshing” and “energizing”, carbonated drinks are some of the worst things we consume under the guise of them actually being anything close to refreshing. Sodas are known to actually dehydrate you. Producing less saliva in combination with the carbonation actually allows the plaque to produce more acid to attack tooth enamel. Dark colored sodas additionally can actually stain or discolor your teeth. Yikes! Sodas are definitely worth removing from your diet if at all possible. However, cutting back is better than putting forth no other effort at all. Even as adults, candy and other similar sweets are still just as enjoyable as they were when we were children. They can be sugary and stick to your teeth for long periods of time. Cut back on candy whenever you can. Alcohol causes plenty of known problems towards the body. Drinking alcohol also dries out your mouth. Saliva is necessary to keep the mouth clean of bacteria and washes away food particles. It can even help repair early signs of tooth decay, gum disease, and other oral infections. City Dental Centers and City Dental Kids & Braces are the number one choice in resolving your dental needs. We understand adults have many reasons they may want to avoid the dentist, but we aim to create several more reasons why you will look forward to your next visit with your friendly neighborhood dentist. We look forward to continuing to serve you and our communities both locally and abroad. There’s always more you can learn as a dentist, and we look forward to continuing to better serve you in the months and years to come!